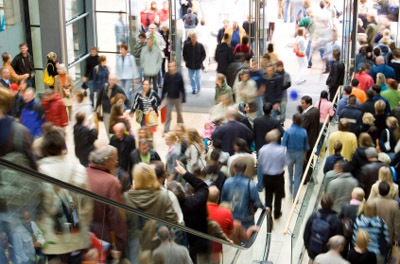 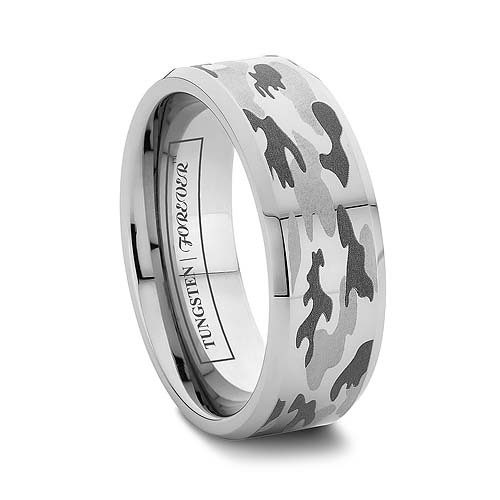 On Memorial Day, we remembered those that served in our armed forces around the world, and Tungsten World will continue to honor our troops by offering an exclusive discount to military personnel. 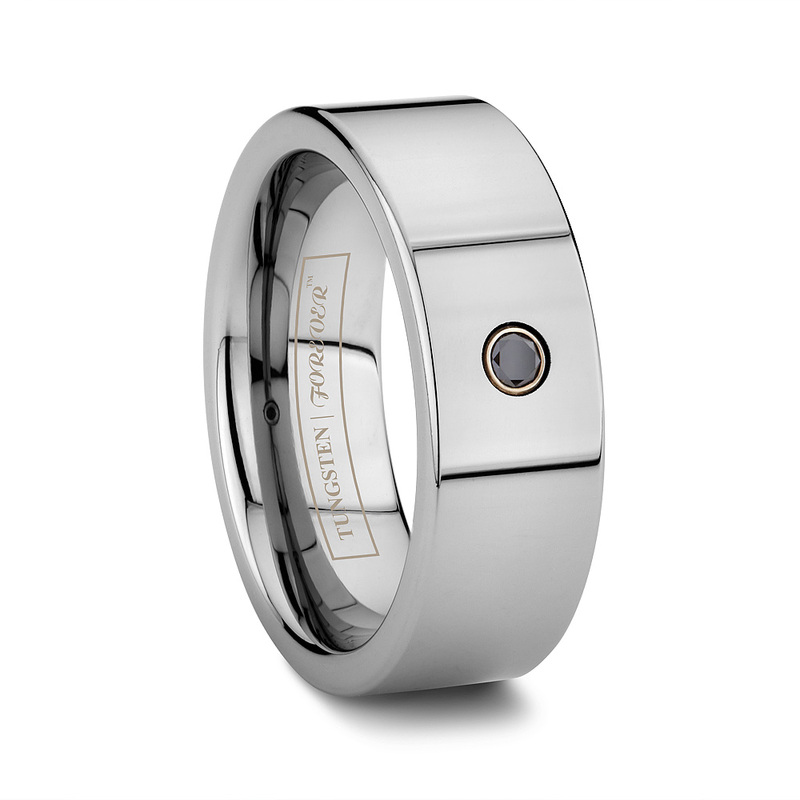 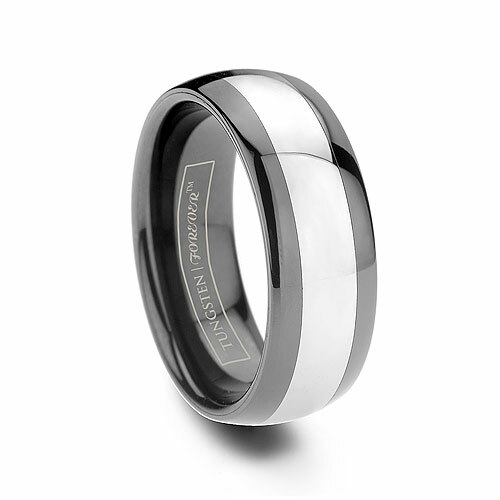 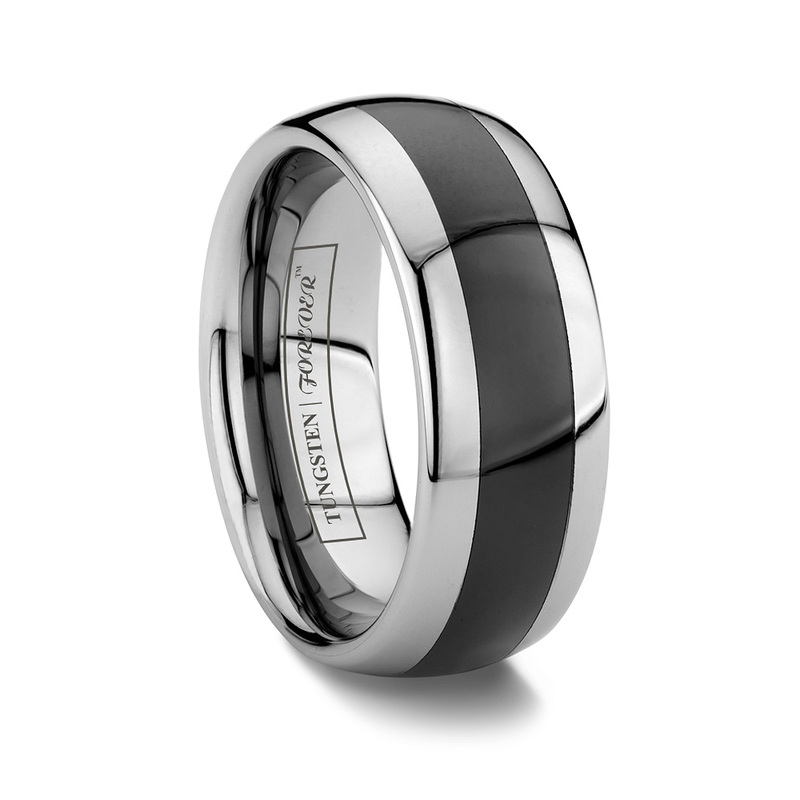 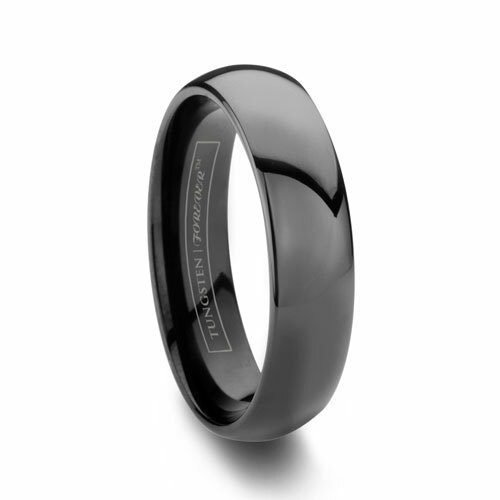 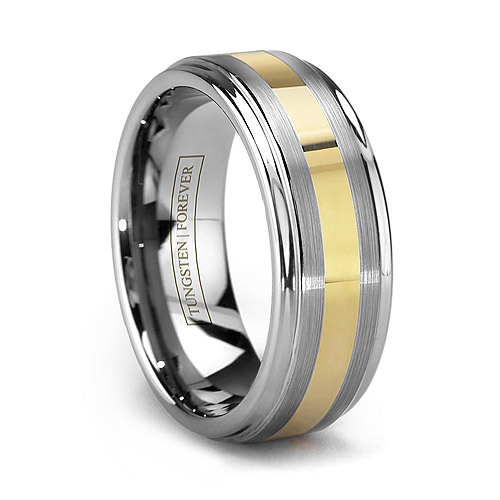 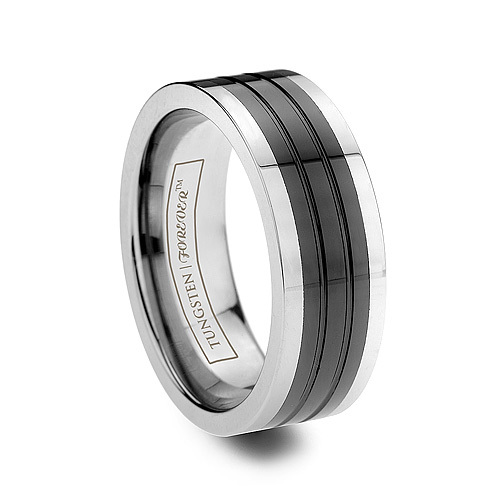 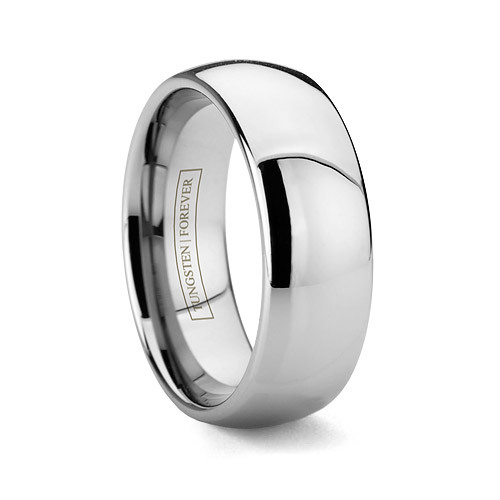 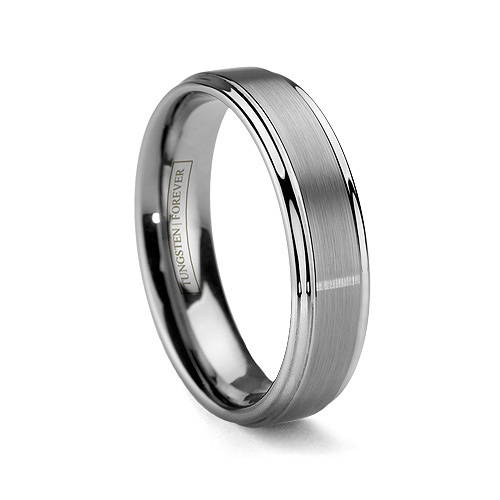 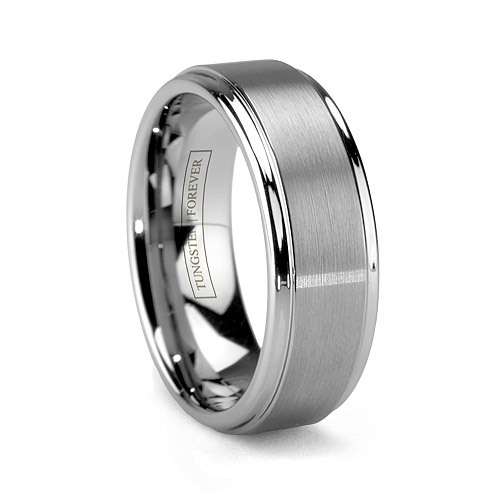 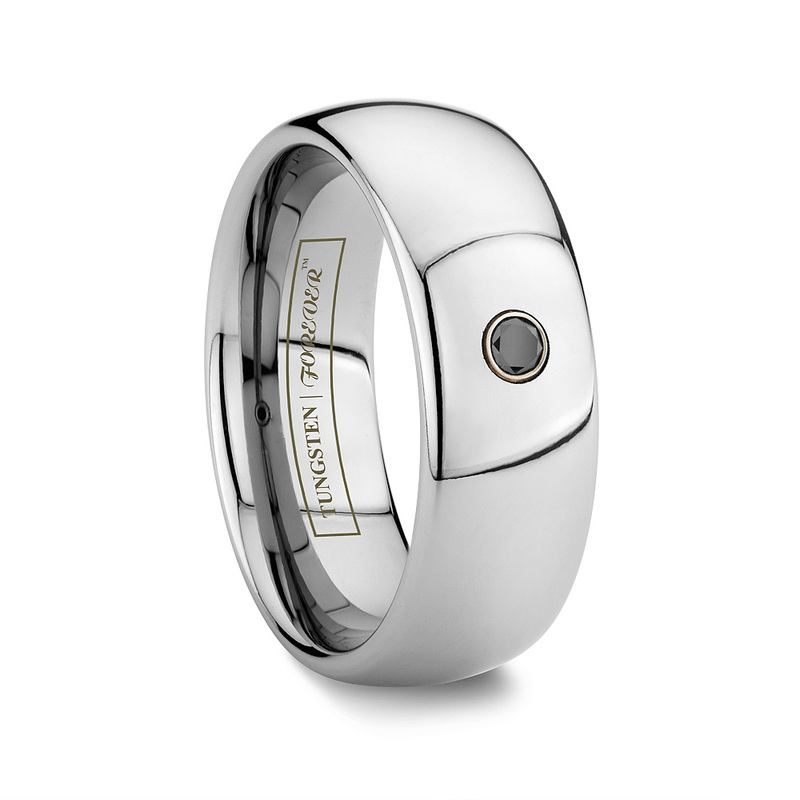 Tungsten rings and tungsten wedding bands are the most popular rings worn by members of our armed forces due to their durability and rugged styling. 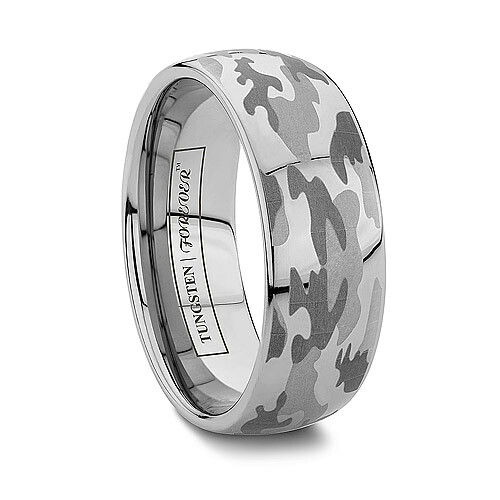 In recognition of the great sacrifices our troops make, Tungsten World is extending the savings past Memorial Day for all active military personnel by offering an additional 5% off the already amazing prices and promotions found on tungsten rings and tungsten carbide jewelry at TungstenWorld.com.